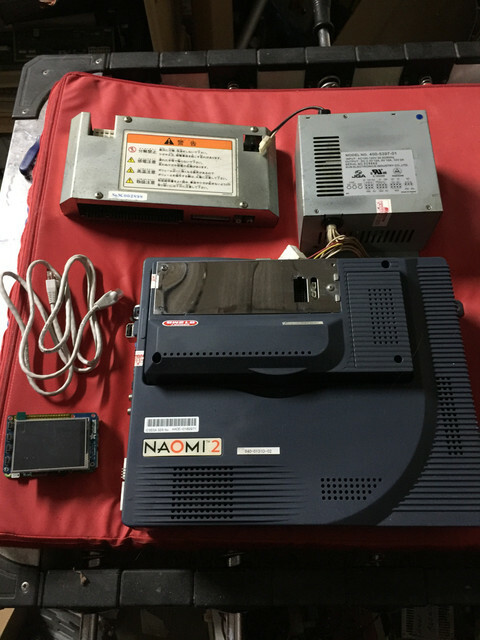 Hi all I'm looking for a full Naomi net boot system that I can just plug and play with, ideally fully loaded...i'm getting lazy in my old age. I've got 2 working Capcom converters with cables and two of the Black Sega V2 as well. 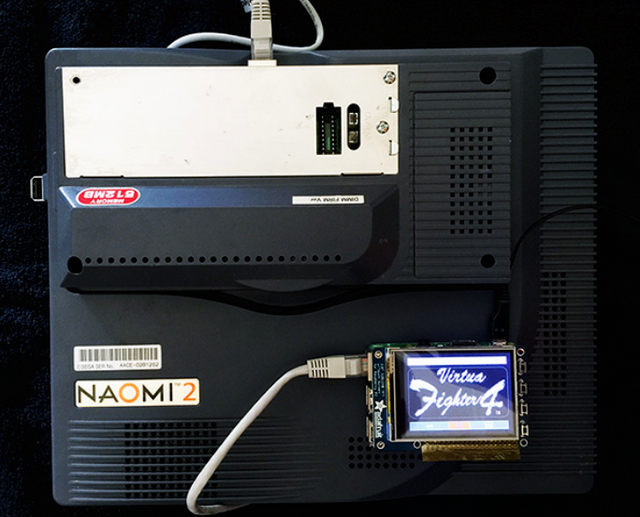 Naomi-1 or Naomi-2 with 256Mb net-dimm on fw 4.02 and rpi with adafruit screen setup to netboot, only has a few games loaded on the SD-card but I can put a few more on it. SUN PSU with 2-pin US/JPN power lead fitted. Don't forget neither jvs-jamma converter outputs enough power to run a net-dimm (only carts) so you'll need to power the Naomi from a JVS PSU. Naomi2 Board (Multibios) ready for run alla games all region. And original PSU SEGA fine Naomi 2 Board (capcom converter not enough if you use a naomi2 + a net dimm.